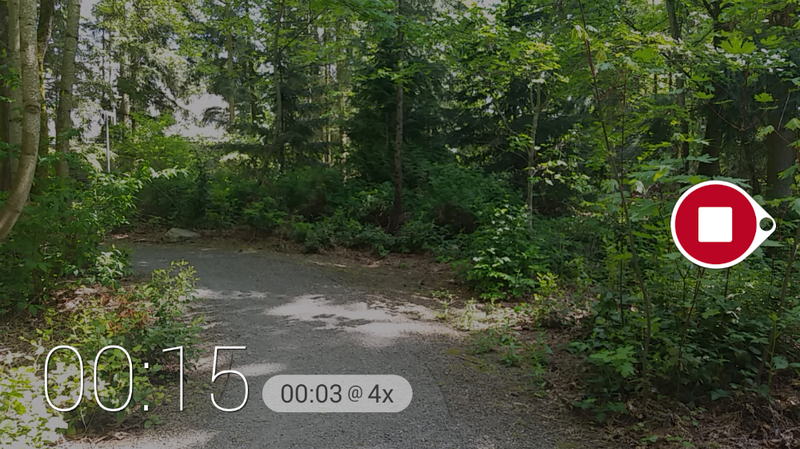 The Microsoft Hyperlapse app, launched as a beta last week, received an update last evening on Google Play. In the update, support for additional devices has been added, including the Moto X, Moto G (1st and 2nd Gen), and the Galaxy S4. With Hyperlapse, users can create sped up, steady video of adventures, much like you would see from Instagram’s Hyperlapse. Of course, Instagram has yet to intro Hyperlapse for Android, so until then, Microsoft has the next best thing. If you own one of the newly supported devices, go try it out.